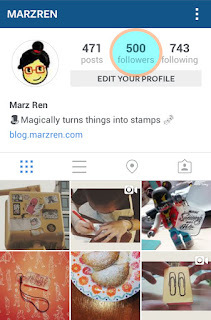 I'd like to thank the first 500 IG followers of @MarzRen. Thanks for validating the effort! 🚨Hello handmade and type-lovers! I am giving away this sweet @commonroomph haul. 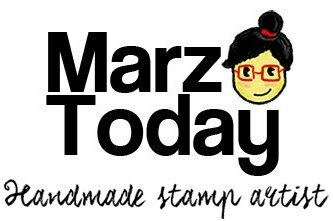 To join the giveaway: - Follow @marzren on instagram - Regram this photo with the hashtag #MarzTodayYay500 Make sure this is haul you want there are two sets to choose from 🙌 - Tag 2 friends who ❤s️handmade and lettering goodies in your post. ✒️ Visit my blog (link in profile) to know what else you can win. 🚨Hiyee notebook lovers! 📓I am giving away this 🆒 @commonroomph haul! To join the giveaway: - Follow @marzren on IG - Repost this photo with the hashtag #MarzTodayYay500 if this is the haul you want. 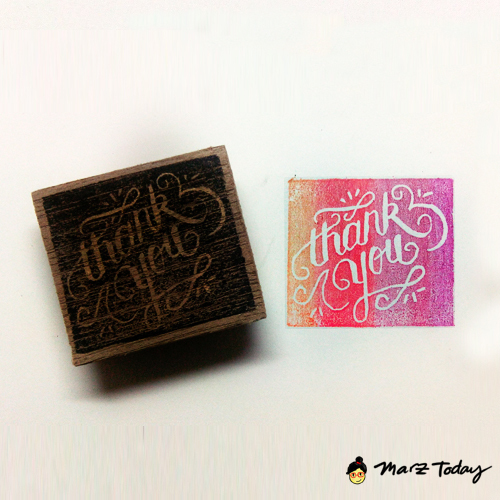 - Tag 2 people who ❤s paper goodies in your post. You can win any of the two sets- OR BOTH if you're super lucky 🏆 Visit my blog (link in profile) for a list of goodies you can take home! Contest ends on Sunday Aug 9 Midnight PST. Because I like to start the work week with lovely news. Many thanks! YOU ALL GET MY THANKS!